All cars were travelling in the northbound lane. One of the drivers swerved off the roadway for an unknown reason and crashed into the guardrail. This set off a chain reaction of crashes. Officials do not know if speed was a factor in the incident. A fourth passenger who was in the car sustained serious injuries. Emergency workers transported her to a hospital in a critical condition. Two other people also sustained serious injuries in the crash, but there were no other fatalities. When negligent drivers cause an accident—especially if it leads to injuries or fatalities—victims and their families want justice. Fortunately, there are laws that protect the rights of these victims. 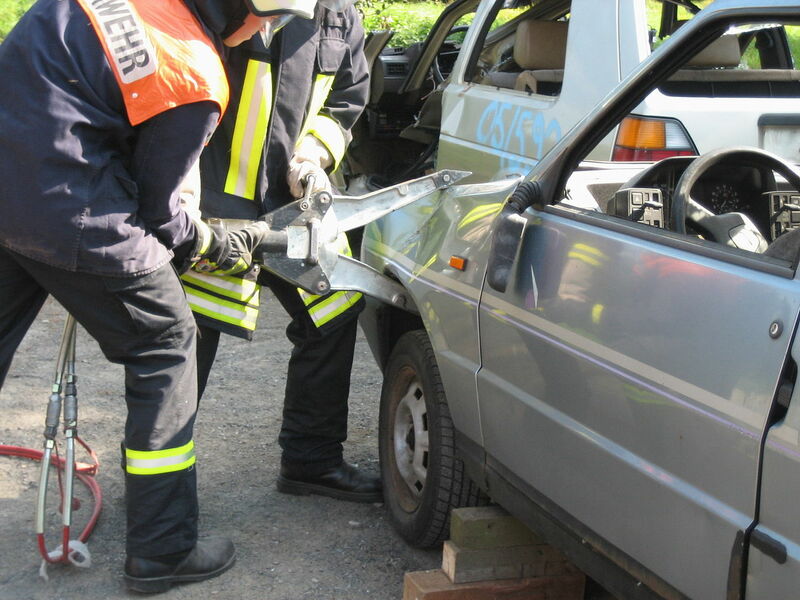 If you or a member of your family suffers injuries in a car crash, call Wolfson Law Firm, LLP. An experienced Miami personal-injury lawyer can assess your case in an initial consultation to determine if you have a legitimate claim. You may be entitled to compensation to pay for lost wages and medical bills. To learn more, call us today at 305-285-1115 to schedule a free case evaluation. NBC Miami reports that a hit-and-run triggered a massive accident on the Palmetto Expressway involving 17 other vehicles. The crash was in the northbound lane of the highway and injured a number of people. Fortunately, no one involved in the accident sustained life-threatening injuries. The crash caused delays to traffic on the expressway as emergency workers cleared the wreckage and attended to the injured. Some drivers who witnessed the hit-and-run followed the culprit and alerted 911, but a full investigation is still underway. In 2013, there were more than 300,000 crashes on Florida roads. This isn’t too surprising when you consider that there are 18 million registered vehicles in the state. According to the Florida Department of Highway Safety and Motor Vehicles, state troopers issued nearly 340,000 warnings to Florida drivers in 2013; however, in spite of these efforts, there were still 2,402 fatalities on Florida’s roads. If you sustain injuries in a car crash, schedule a consultation with a Miami personal-injury attorney at Wolfson Law Firm, LLP. We are experienced in a range of personal-injury matters, and we are ready to fight for your rights. Call us today at 305-285-1115 to schedule an appointment.